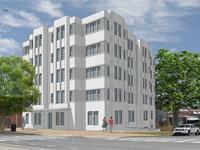 currently in preconstruction at 2101 Benning Road Northeast, Washington. The development is scheduled for completion in 2019. 633 21st Street NE has a total of 31 units. 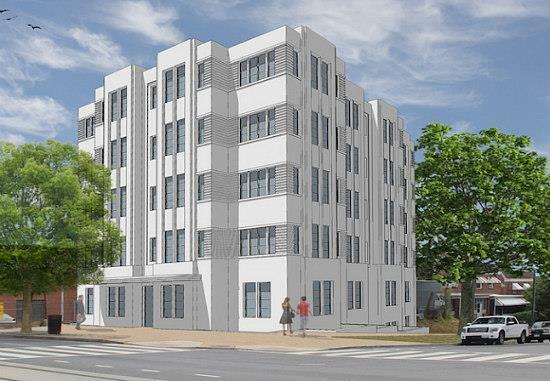 H Street continuous to push eastward along Benning Road with this beautiful Art Deco inspired 31 unit residential building. The location can't be beat, directly along the new DC Streetcar line, only blocks to all the amenities H Street NE has to offer, and huge development already planned for the neighborhood. Construction is expected to begin in 2018 with units delivering in 2019. Check back for up-to-date information. Your inquiry will be delivered to the developer / builder of 633 21st Street NE, who will send you more information about this development.